UBC has released a statement encouraging its Saudi Arabian students to contact enrolment services, following a diplomatic spat that has caused the kingdom to order all 16,000 of its students in Canada to come home. On August 5, Saudi Arabia expelled the Canadian ambassador and froze all new trade with Canada in response to Canada’s call for the kingdom to release imprisoned human rights activists. Amongst them is UBC alumna Loujain Al-Hathloul, whose detainment on May 15 prompted a campaign from faculty and an open letter from President Santa Ono urging the Canadian government to plead her case. The Saudi Arabian government escalated the feud on August 6 by withdrawing all students currently enrolled in Canadian post-secondary institutions, saying Canada’s request amounted to interference in its internal affairs. 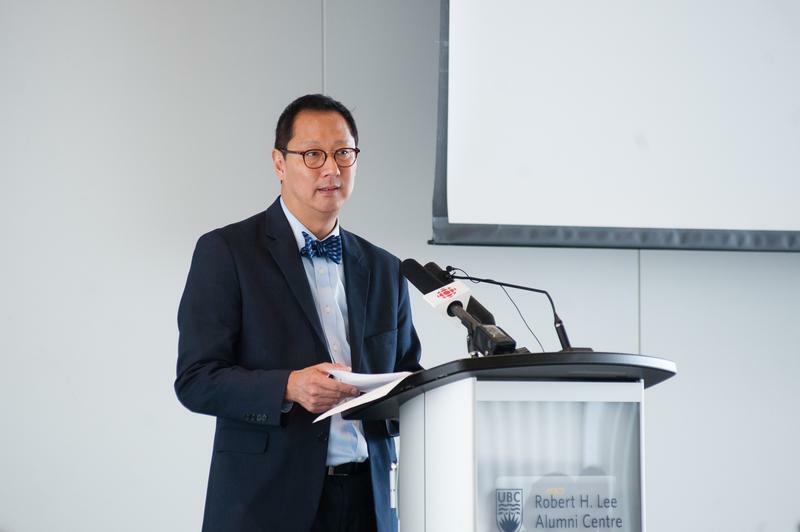 According to the statement, UBC enrols “280 new and returning students with Saudi Arabian citizenship” across different programs and levels. The university also estimates that 80 per cent of those students are supported by the Saudi Arabian Cultural Bureau. “This is a difficult time for all of our Saudi Arabian students, academics and their families,” reads Ono’s statement. Canadian Minister of Foreign Affairs Chrystia Freeland said in an August 6 press conference that Saudi Arabian students “continue to be welcome to study in Canada,” but the federal government does not intend to change its position towards imprisoned activists. UBC encourages affected Vancouver students to contact an International Student Advisor at isa@students.ubc.ca or (604) 822-5021. Okanagan students can contact International Programs & Services at ips.ubco@ubc.ca or (250) 807-8585.